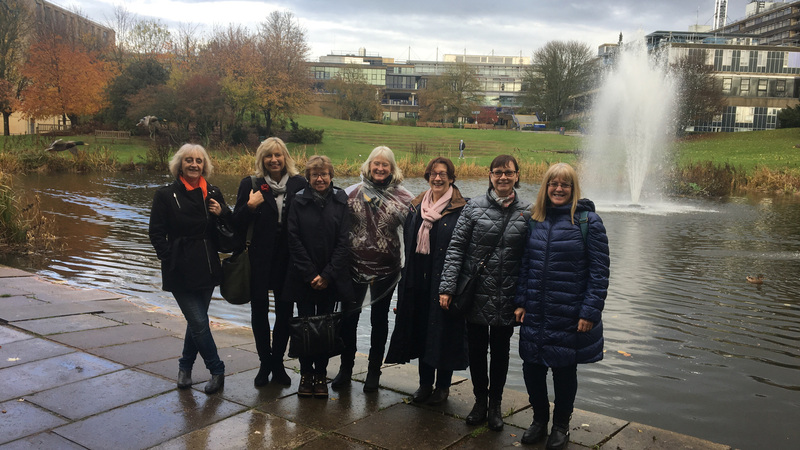 We help alumni stay connected with the University of Bath and each other. 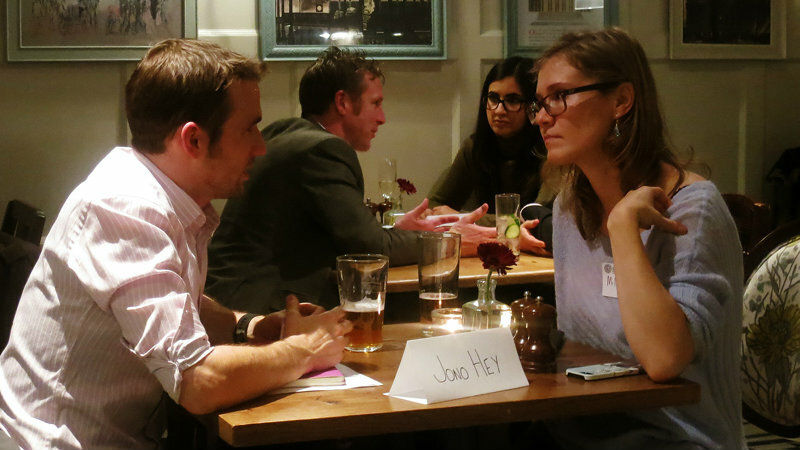 Join us to network and socialise with other Bath grads living and working in the capital. Join Professor of Criminology, Yvonne Jewkes, and our panel of experts for insights into building a successful career in the criminal justice sector. 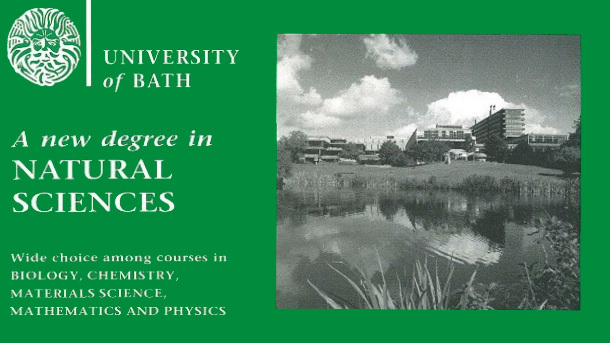 All Natural Sciences alumni are invited to join us in celebrating the 25th anniversary of the Natural Sciences degree programme at the University of Bath. Follow our simple guide to planning a reunion at the University of Bath. Alumni are invited to drinks in Berlin atOxymoronon Sunday12 Mayfrom 7pm. Your support helps our University community to look further. Every year thousands of former students help current students through the Alumni Fund. We are committed to creating opportunities for students in need. By helping to fund a scholarship, you can help the brightest minds fulfil their potential. Across the USA, our graduates are coming together to network, share expertise and support their University. 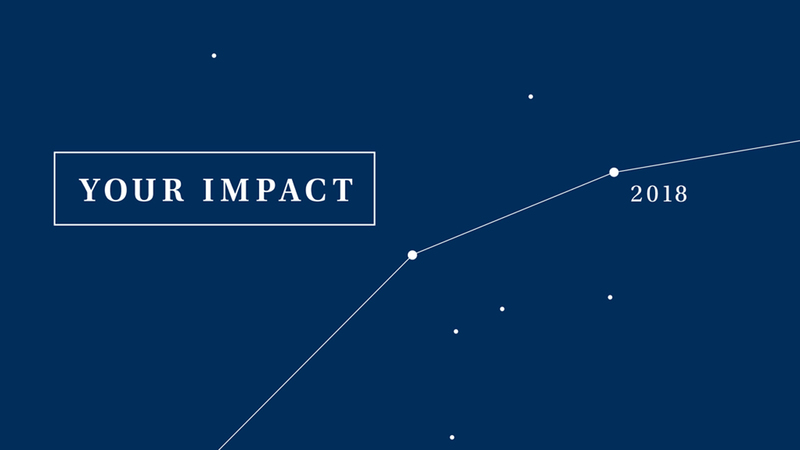 Your Impact 2008-18 is a special report which marks the end of the Look Further campaign and celebrates the impact made by donations over the last decade. Explore our alumni networks across the world. Bath Connection is a space for Bath students and alumni to network. 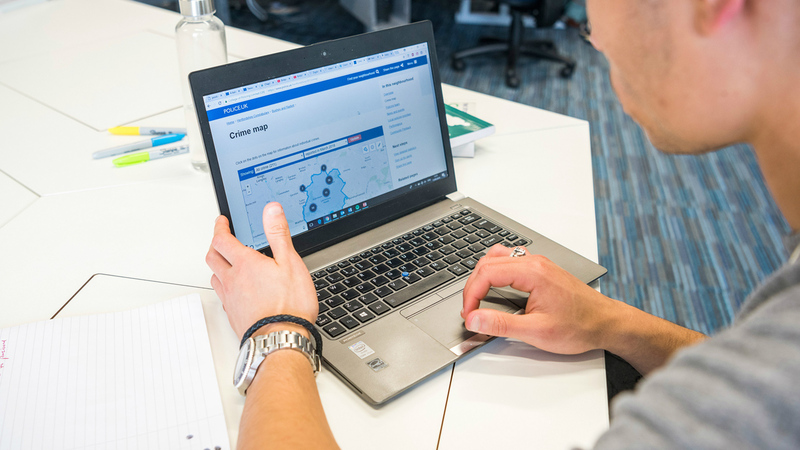 LinkedIn is one of the easiest ways to connect with alumni. 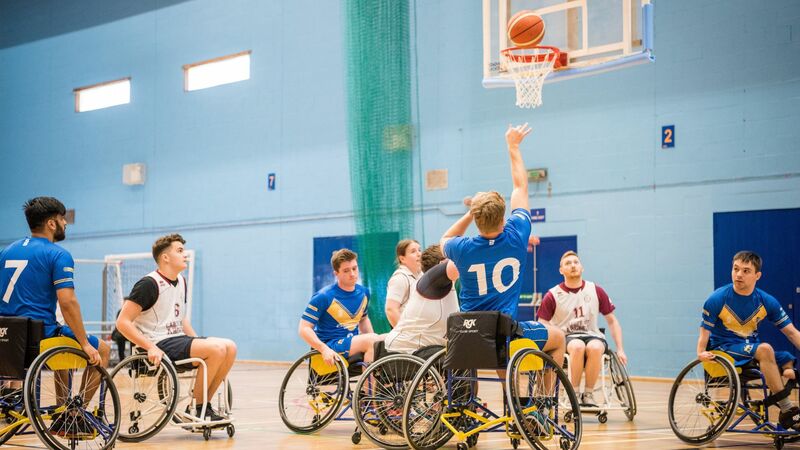 Find out how to access funding for your project or placement opportunity. Access to our 100,000-strong global network of alumni brings many benefits and opportunities for current students. 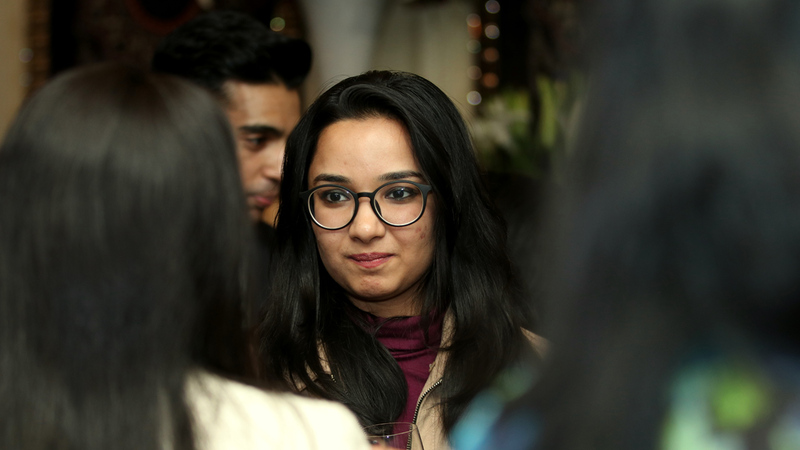 The Department of Development & Alumni Relations connects the University with its graduate community. 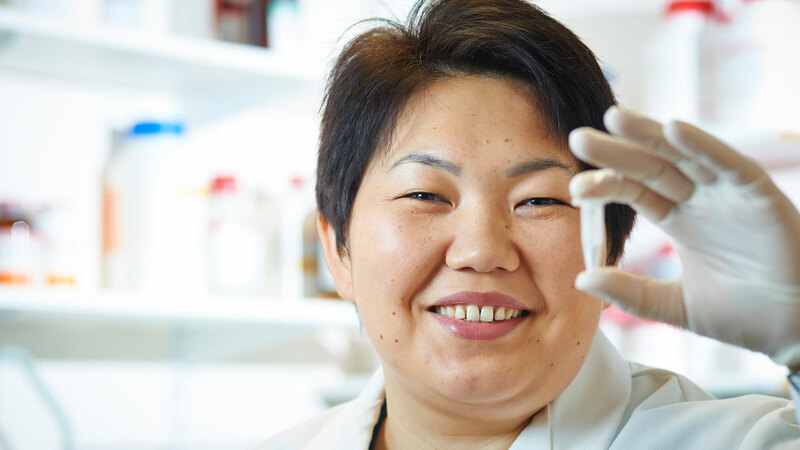 Find out how University staff can work with alumni. 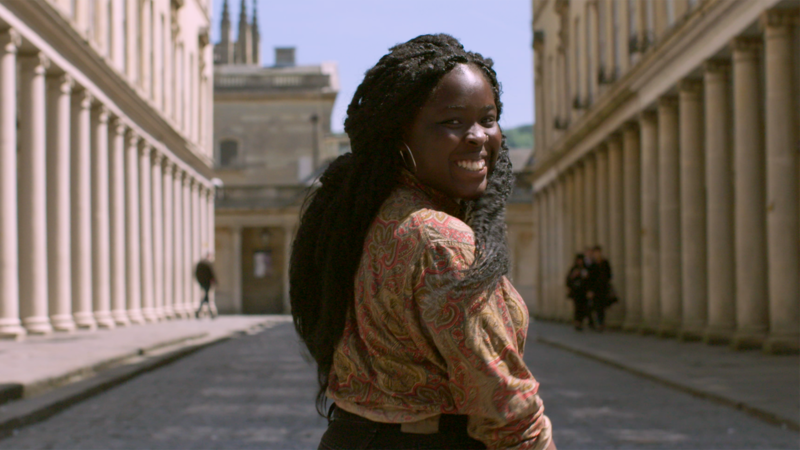 The Department of Development & Alumni Relations can help you to find old friends and new business contacts, invite you to events relevant to your time at Bath and your career, and open up opportunities for you to connect with fellow alumni around the world. Alumni and friends support the University in many ways, from generously donating their time and expertise to help current students and fellow graduates, to making gifts which change lives. We are grateful for your support.